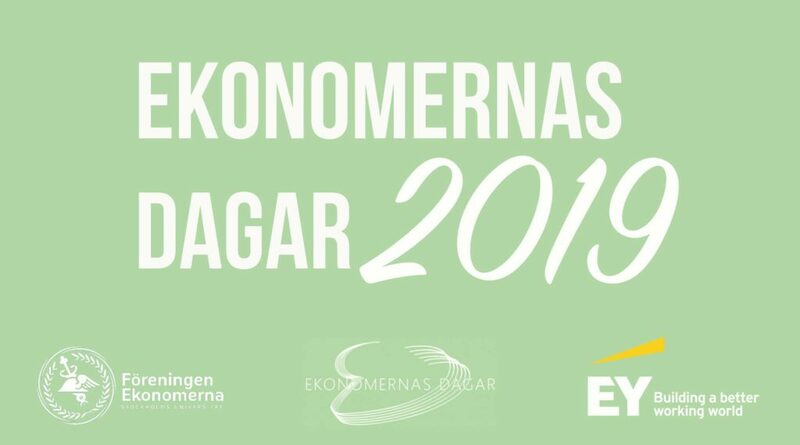 Ekonomernas Dagar is a career fair for business students at Stockholm University and is held for the 38th time the 27th of February 2019. The event is free for all students to attend, you just need to show up! The day will consists of inspiring speakers, fun competitions and the chance to meet and mingle with your dream employer. Over 60 companies have signed up to exhibit as of today, and we are aiming for more! Since we first started, EY has been our main sponsor and co-organizer, they provide us with invaluable info regarding the needs of of the corporate world. The fair will be open between 10.00-16.00 at Frescati Sports Center. The fair will end with an amazing banquet and afterparty that you don’t want to miss!